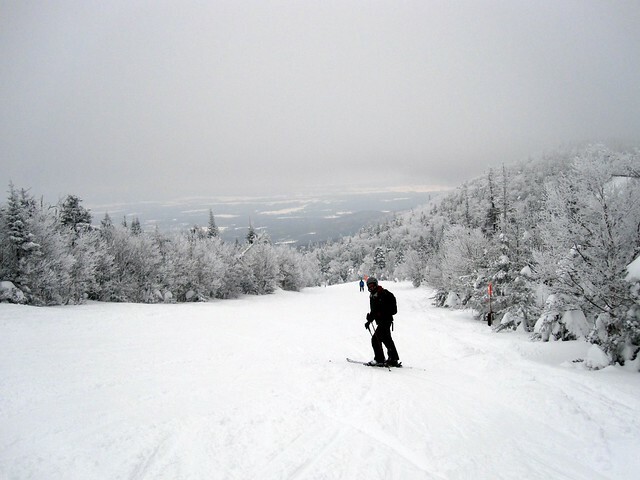 Ski Bromont is the nearest ski resort situated just 80 km away or an hour’s drive from Montreal. The best offers are a group pass for $95 and night skiing for $139/season until December 15th. Ski Bromont provides not only the nearest mountains to Montreal, but also the largest illuminated ski resort. You will find there 155 ski tracks on 7 hills and 9 chairlifts. Jay Peak is a ski resort located in the USA, but only 130 km away from Montreal. Just one and a half hours drive away – and you are in northern Vermont. Jay Peak is an amazing spot with 78 ski slopes and 9 ski lifts, the difference in altitude is over 657 meters. Thickness of the snow cover usually reaches 950 centimeters, so Jay Peak can be equaled with Tremblant and Bromont. Plus, the resort features its own village including the whole range of entertainment. A unique snow microclimate and spectacular landscapes make Mont Sutton extremely attractive. Undoubtedly, once you visit it, you will come back there again and again. 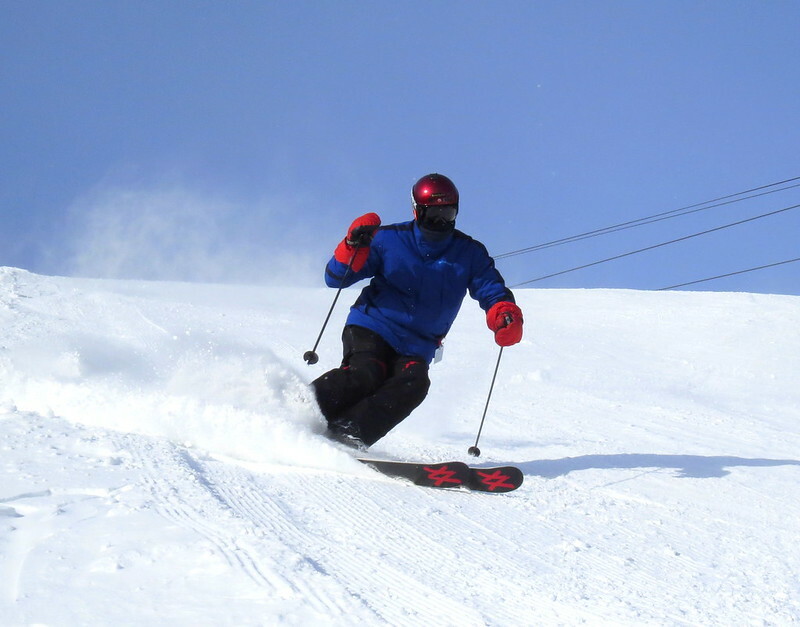 Founded in 1960, the resort already has the Best Glades title for its excellent organization: snow glades for ski racing at each level of descent. So, Mont Sutton is a great place to relax with children. If necessary, there’s also a ski school. Orford offers 3 mountain peaks and 61 ski tracks. Most of the trails are of easy complexity and very suitable for beginners, but over 30% of the tracks are for advanced skiers and they are quite difficult. 12 routes are considered to be really extreme. In addition, there are two ice tracks for beginners. The season pass will cost you $129, but Mont Orford provides daily discounts up to 60%. Owl’s Head is located on Memphremagog Lake, near Mansonville in the east of Quebec and very close to Montreal. 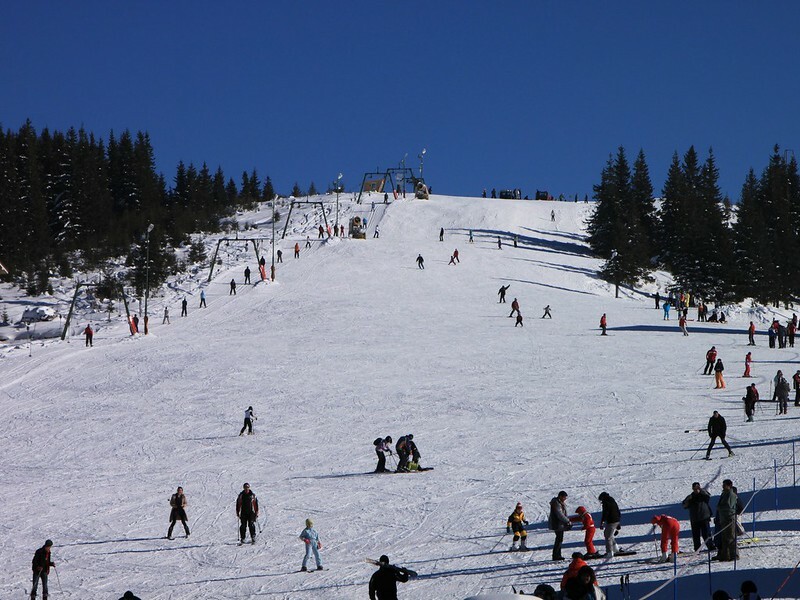 The resort features 44 snow slopes of various levels of difficulty. The prices for the weekend are the most attractive, but skiing on Thursday and Friday won’t be very expensive as well – only $21.99. Also, Owl’s Head Resort provides amazing views of the lake and the nearby mountain. This is just a perfect destination for winter relaxation. Situated one hour drive north of Montreal, Mont Blanc is the second tallest ski peak in Laurentian region. The resort has 3 peaks, 41 ski tracks and 9 ski lifts. Also, there’s a variety of chalets and ski lodges, the mountain base of the ski hotel, snowshoes, snowboard parks, ski lessons for beginners, hare trails and much more. Season pass price is $299, and the weekend discount is 25%. 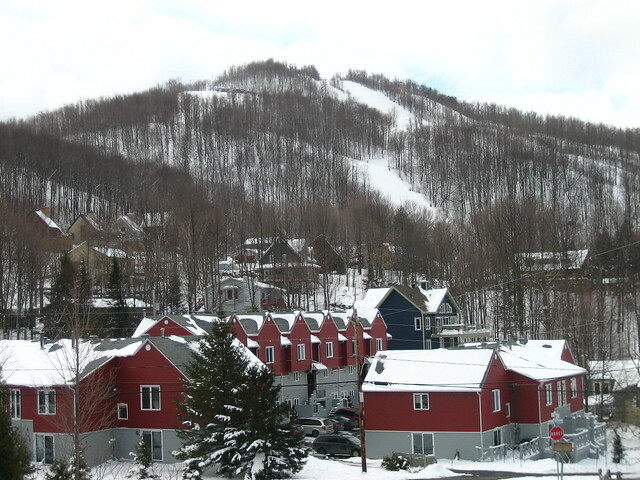 Sommet Saint-Sauveur is one of the best ski resorts situated 45 minutes’ drive north of Montreal. 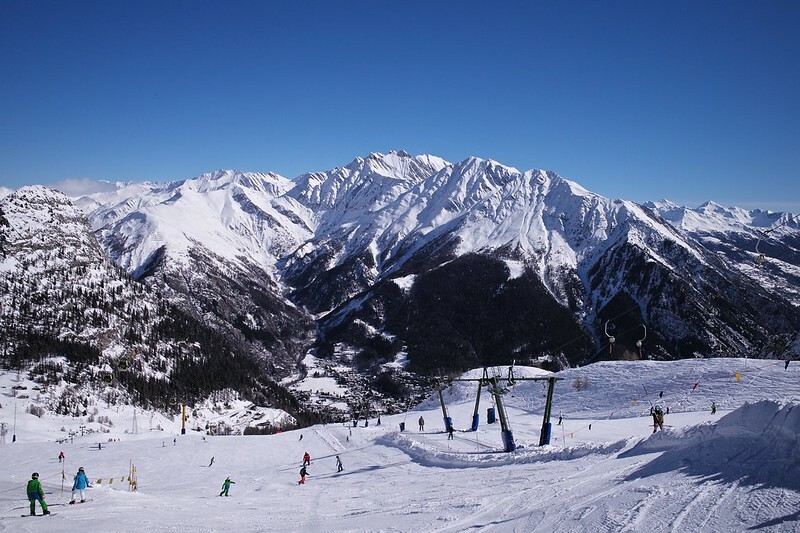 The resort offers two separate slopes with 44 routes of different complexity. Student Pass costs only $299/season, and night skiing pass – $99. Mont Garceau is a ski resort situated 120 km away from Montreal, in Mont Tremblant region, near Saint-Donat. The highest peak in Lanaudière Mountain cascade reaches 305 meters in height. Mont Garceau offers 25 trails with a length of about 2000 meters, 8 of them are for beginners, and 7 are very extreme. Located about 115 kilometers north of Montreal, Val Saint-Come resort will impress you from the first ski descent. The height difference is 300 meters, and the mountains are accessible for skiers and snowboarders. The snow cover is supported by the latest equipment. In short, Val Saint-Come offers 7 ski slopes and a cheap pass for Sunday evening at the price of only $12. 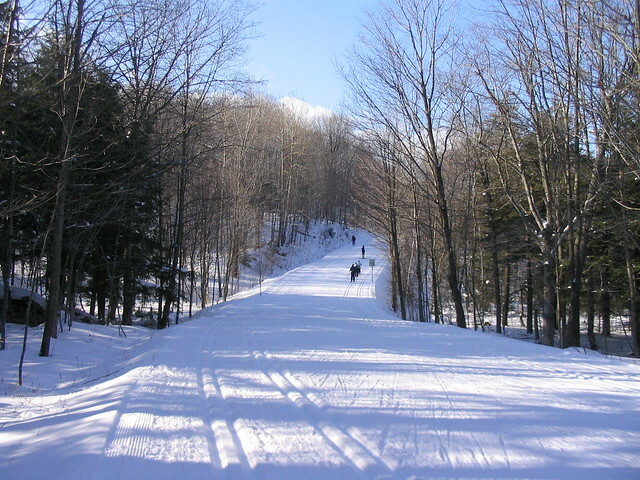 Ski Chantecler is another ski resort situated an hour drive from Montreal, in Sainte-Adele. It started working in 1970 with 5 tracks, and now offers 18 tracks of varying complexity. Snow school for beginners and children is also available. Night pass costs only $99/season. Summing it up, skiing is a great way of winter relaxing, and Montreal is an amazing destination to enjoy it. Set off to any of these ski resorts to make your winter vacation just incredible. As the above-mentioned ski resorts are situated in the mountains, the best way of reaching them is to use a rental car in Montreal.